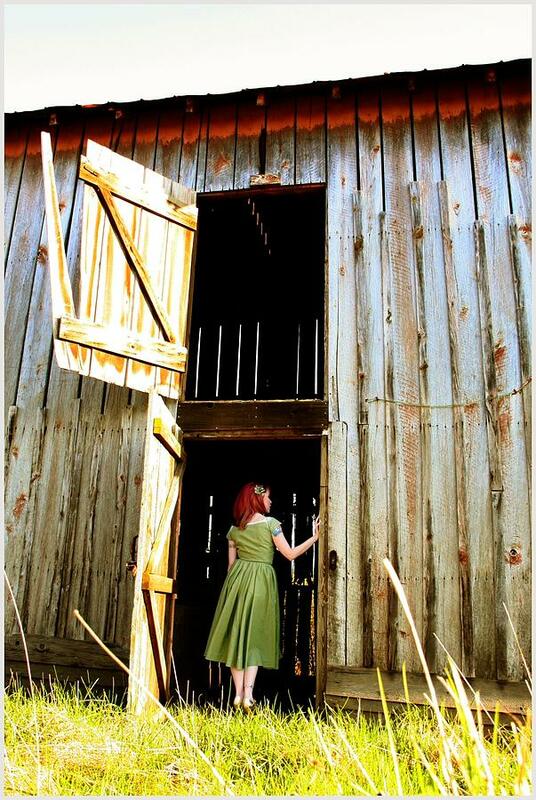 Into The Rabbit Hole is a photograph by Julie Bromley which was uploaded on January 14th, 2010. Awesome shot Julie. Love the title.